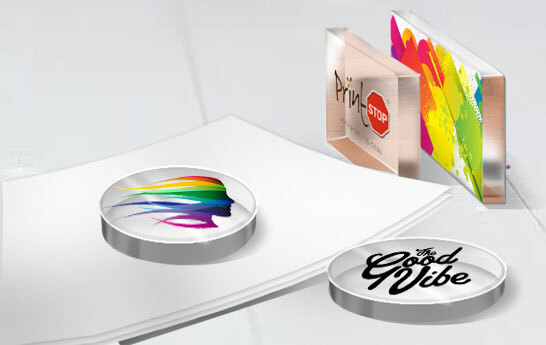 Get customised paperweights to prevent all your important pages and documents from blowing away. Customise them with your brand logo & brand name and thus, promote your business effectively. Shapes: Rectangle, Square, Round, Oval.